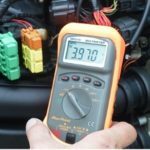 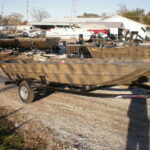 S & R Marine & Equipment, Inc. 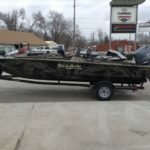 Interested in fishing? 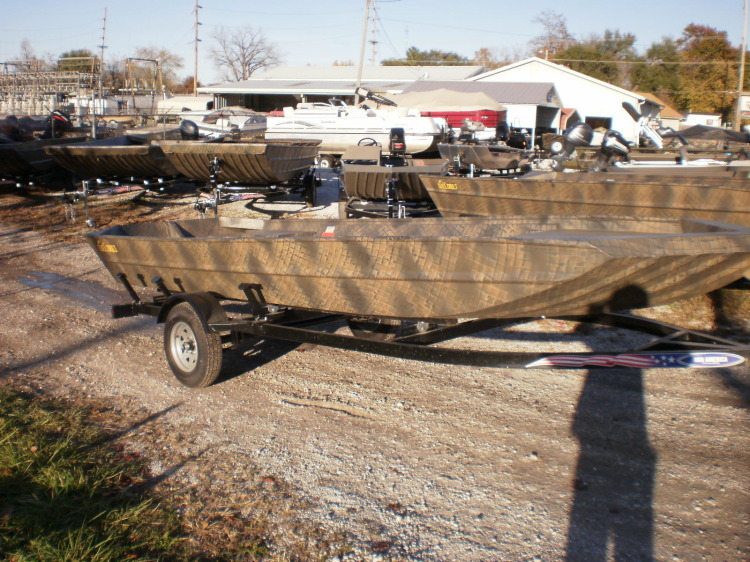 Or recreation on the Illinois River? 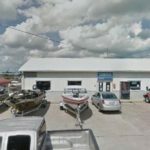 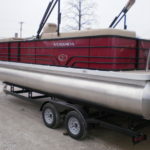 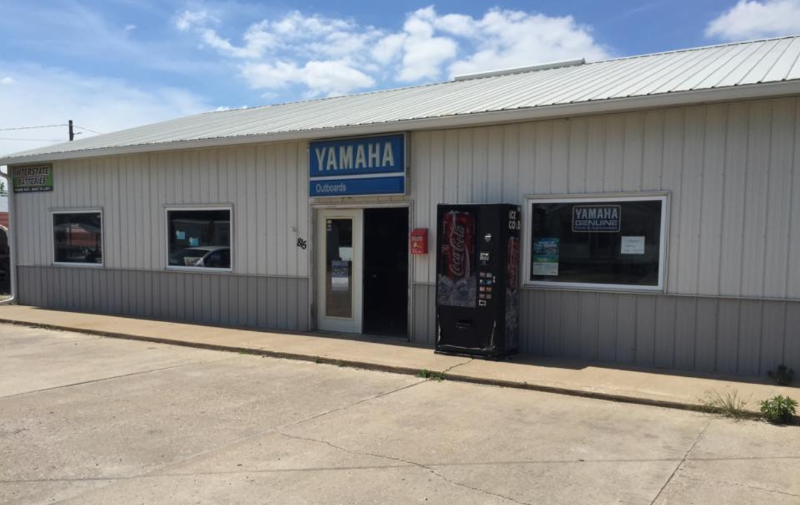 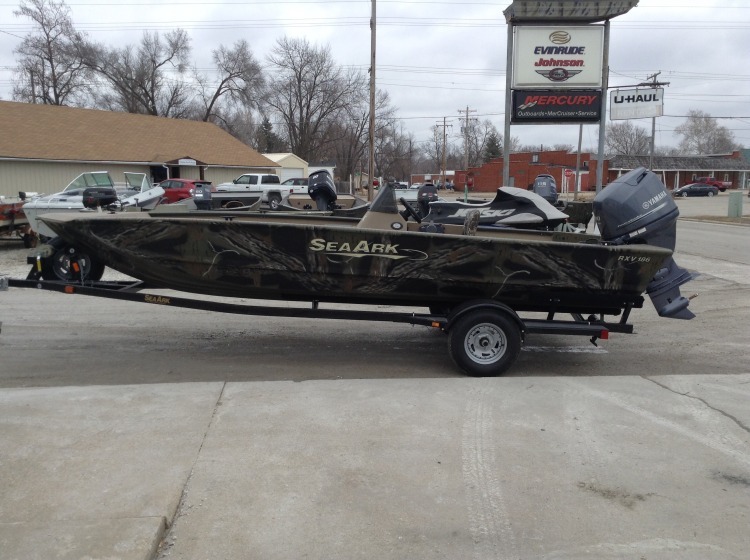 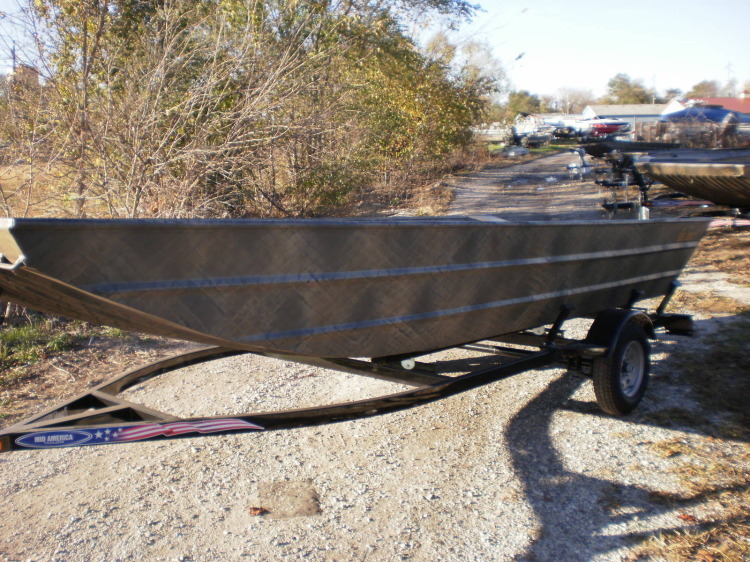 Stop by S&R Marine for all your Central Illinois boating needs! 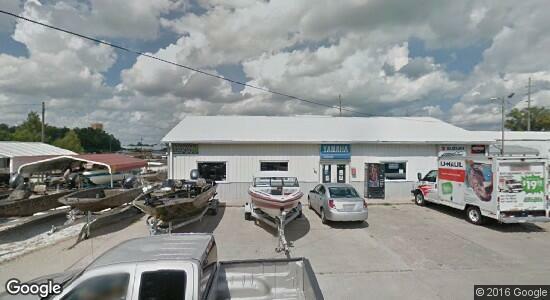 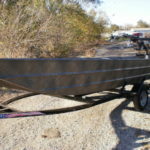 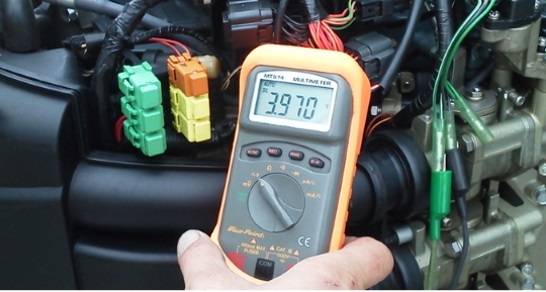 They sell and service many models of boats and boating equipment. 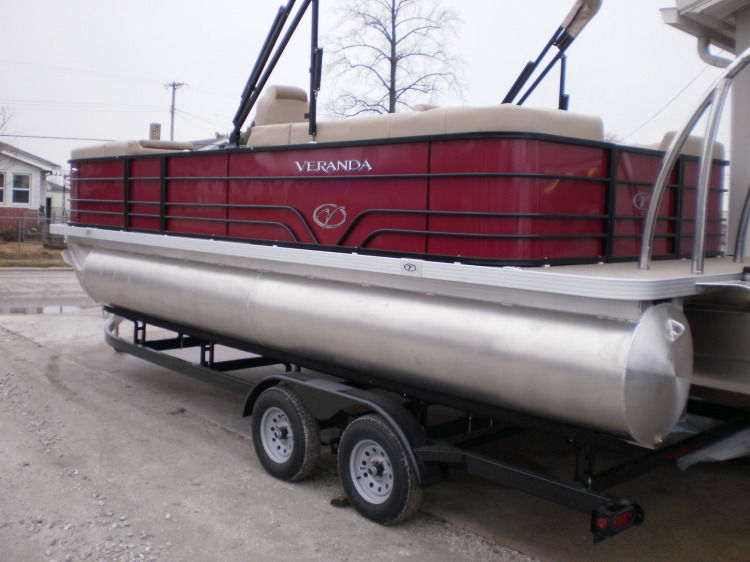 And feel free to ask about the best fishing spots in the area… it’s always good to have the insider information!